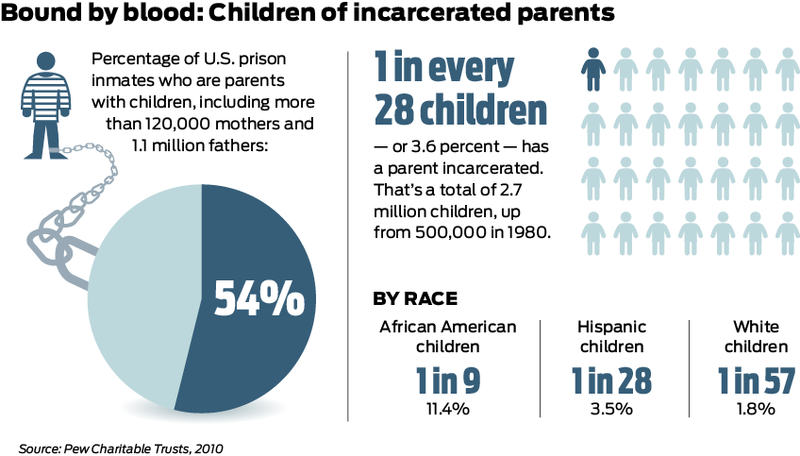 I think the most pressing need to pushing this work forward is, ...I fail to see how we are going to create equitable communities if not everyone is involved in the decision-making process. 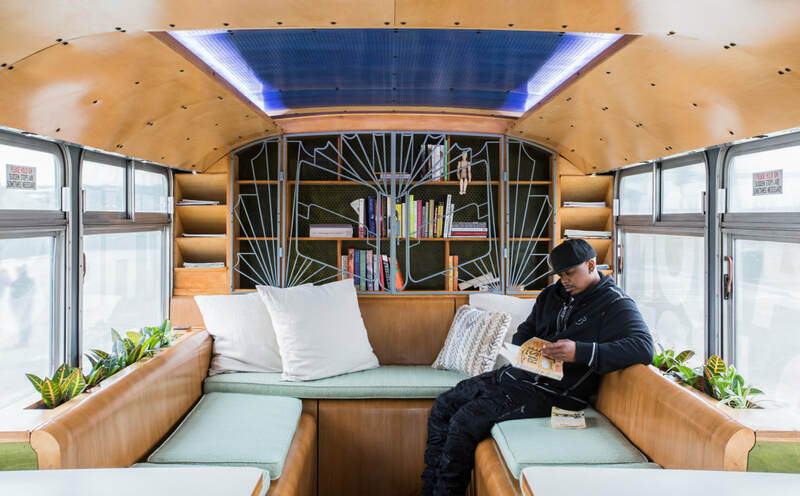 East Bay designer, Deanna Van Buren and her practice Designing Justice Designing Spaces' task was both enviable and abstruse: to reconcile a retired public bus to be a desired educational facility. The space dictates that you pay attention to function, ease and aesthetics. The furbished MUNI bus transformed into a mobile schoolhouse is complete with classroom space, library and computerized learning (mobile hotspot). Economically designed and built of mainly plywood and powder-coated metal, the moss green cushions, gently curved maple ply furniture and sliding walls are an eloquent echo of efficiency, economy and focus. The mobile classroom dictates that you pay attention to its prevailing materials but basic, no-frills solution. The design is direct and agile in its resolution to allow both an instructional class setting as well as counseling interaction. Both types of educational capabilities are essential to providing acute learning opportunities. The mobile school is poised to be a key resource to communities and under-provided groups lacking safe and accessible educational facilities. 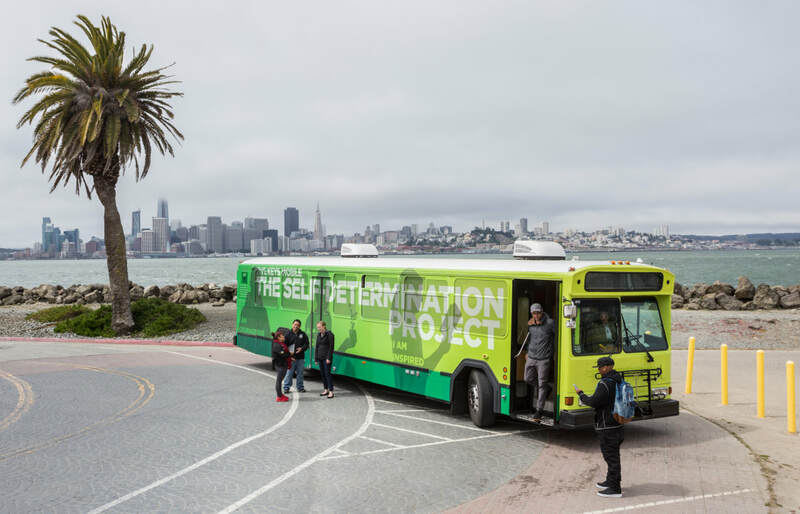 ​In bringing school to the people the School on Wheels harnesses the power of mobile infrastructure to address social change. A new flexible learning environment with writing surfaces, sliding marker boards and electronic access ports. ​ Reading storage area, daylight and cushioned seating provide a quiet area for focus respite. What Restorative Justice Can Teach You About Architecture. Design has an important role to play in criminal justice reform–and architects can learn a lot from the restorative justice process, too. 7 MINUTE READ.